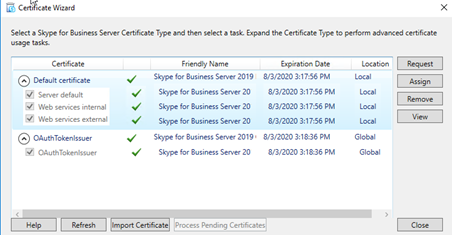 Skype for Business Server 2019 require Windows Server 2016 and SQL 2016 as perquisites. 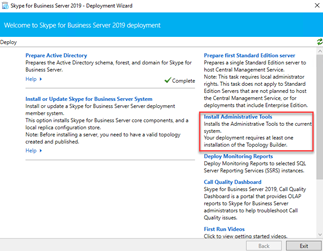 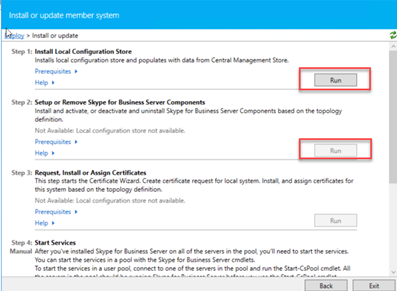 In-place upgrade form Skype for Business 2015 is not possible, and you can only do a site by site migration from Lync 2013 or Skype for Business 2015. 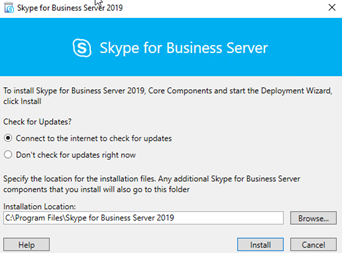 Skype for Business 2019 is still available as standard edition version and I will install this version in my lab. 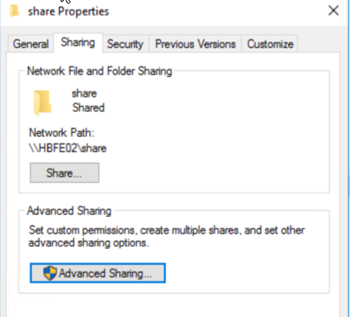 “d:\sources\sxs” (path of the server 2016 Iso Image). 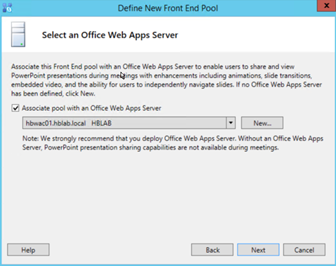 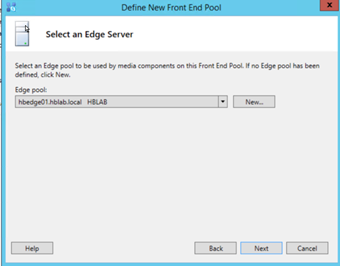 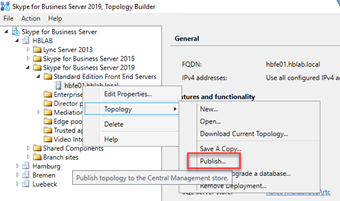 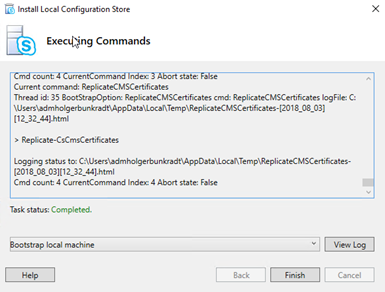 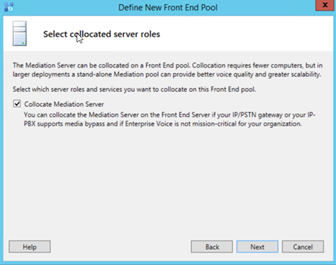 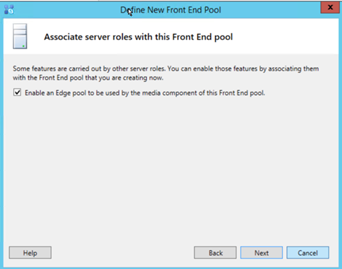 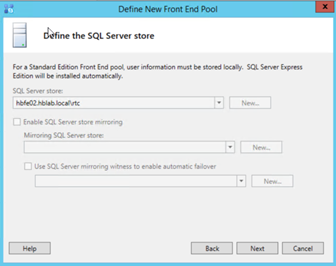 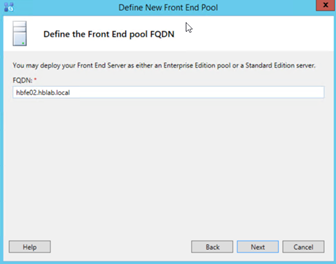 Download .Net Framework 4.7 and install on the local FE server. 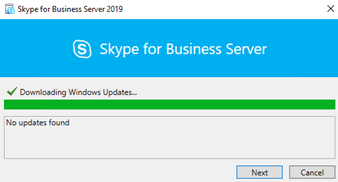 Now, the new Skype for Business Server 2019 is installed and ready for use. 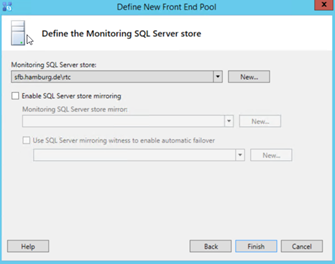 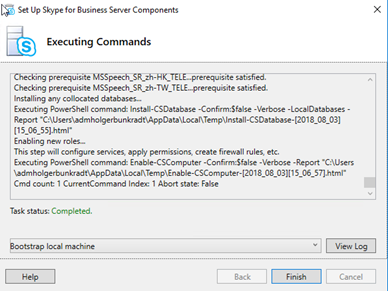 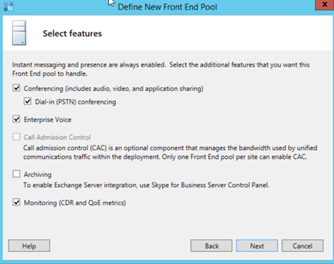 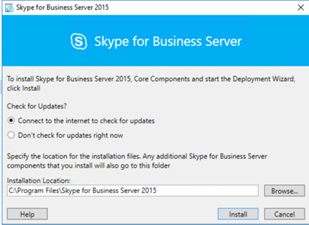 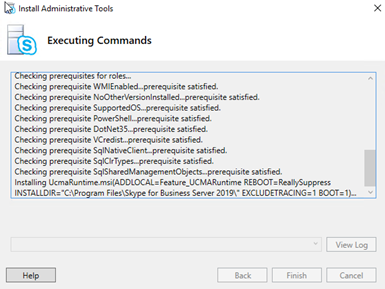 Previous Post: Skype for Business 2015 CU7 (KB30610) Update supports SQL 2016 now!